Amanda Nahanee works as a history educator, and engages in curriculum development, research, analysis, and reporting. 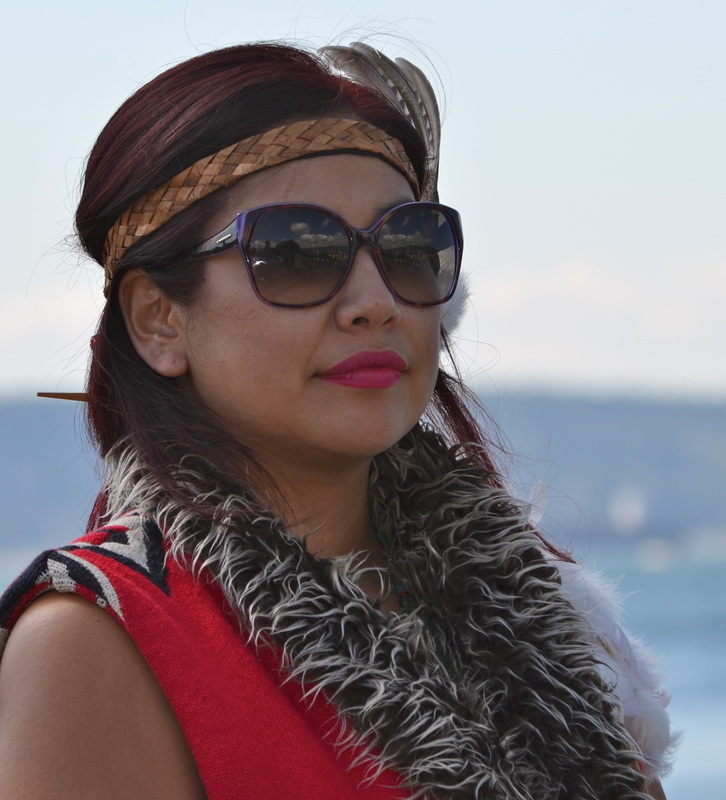 As a Performing artist she is an actor, model, First Nations storyteller, First Nations singer, and dancer. Prominent member of the Squamish Nation culturally, interpersonally and publicly • Extensive knowledge of Squamish lands history, and resources • Strong written and oral proficiency of Squamish language, mythology, geology, history, music, and ceremonies • First Nations Ambassador since 1992, locally/ nationally/ international, representing the connections between ideas and potential outcomes. I have volunteered innumerable hours of community service for youth/community outreach at events, fundraisers, community feasts, gatherings, and ceremonies.